Cheryl L. Zaydel, CPA has lived in Baltimore County, Maryland all of her life. She started Every Day Accounting, LLC to help local business owners put some order in their finances and help their businesses thrive. 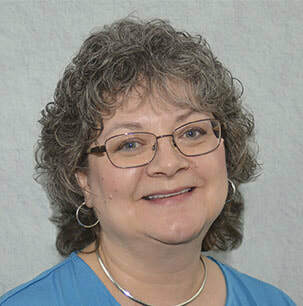 Cheryl has over thirty years' experience in the accounting field. She was most recently employed with a local public accounting firm and also has seventeen years' experience with real estate accounting. Because of her background, Cheryl knows how your financial information should be organized for ease of tax preparation. Cheryl passed the November 1993 CPA Exam and is a Certified QuickBooks ProAdvisor. Cheryl is a member of the Maryland Association of Certified Public Accountants and the Maryland Society of Accountants and Tax Preparers. Every Day Accounting, LLC is a certified Minority Business Enterprise for the State of Maryland and the City of Baltimore. Cheryl is available to work with you weekly, monthly, quarterly or annually and will gladly come to your office if that works best for you. She will also work remotely from her office.